I have never done a post on nails before and I am actually quite excited about this one. I walked into Clicks today and found these adorable Christmas nails on sale for R25! That is absolutely ridiculous! I bought 4 gorgeous sets and I cannot wait to go out now so that I can show them off! All of these are from Elegant Touch but two of the sets are from the House of Ho range! The House of Ho ones are the ones I will start with. 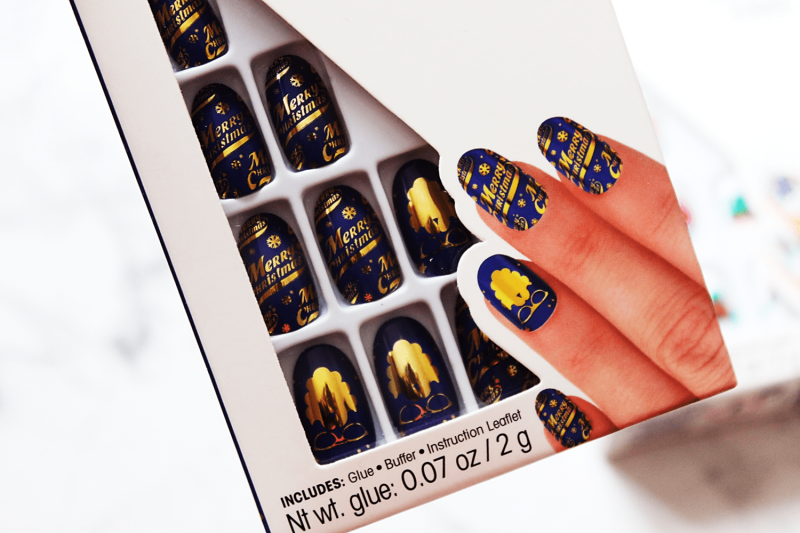 Let it go, let it go… Anyone else getting serious Frozen vibes from these nails? These are absolutely gorgeous and are slightly less out there if you prefer not to go all out! They are also slightly more professional if you are still at work and not on holiday yet. Here we have some very definite Christmas nails! I love how they are all different and so festive. And can we just take a moment to appreciate how absolutely adorable that elf is?! The reason that I like these nails is that they are Christmassy but at the same time not very. They are very abstract and have elements of Christmas without being over the top. So there are some of the nails that I picked up today. I have added the links underneath each product to where you can buy your own but Elegant Touch have loads of other sets that you might like as well! 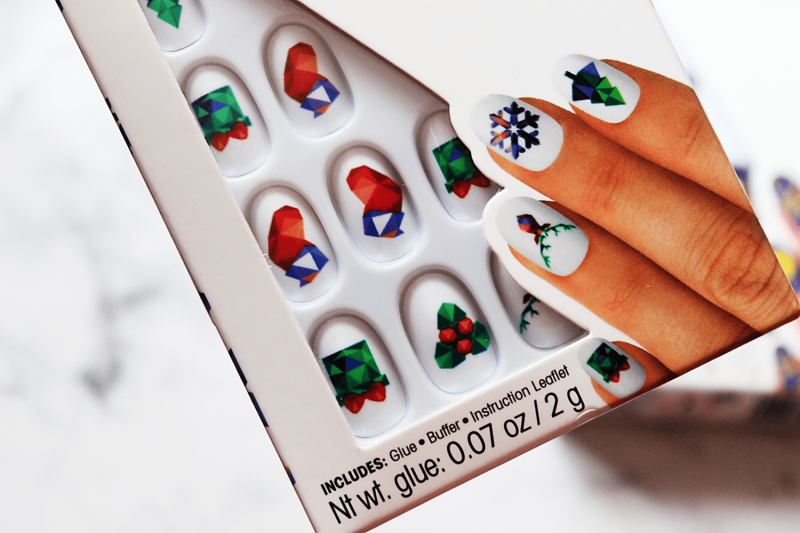 Do you have any special Christmas nails? Do any of these appeal to you? Let me know in the comments below! I am so glad haha! Cannot wait to try them! I am absolutely in love with these nails though! OMG! 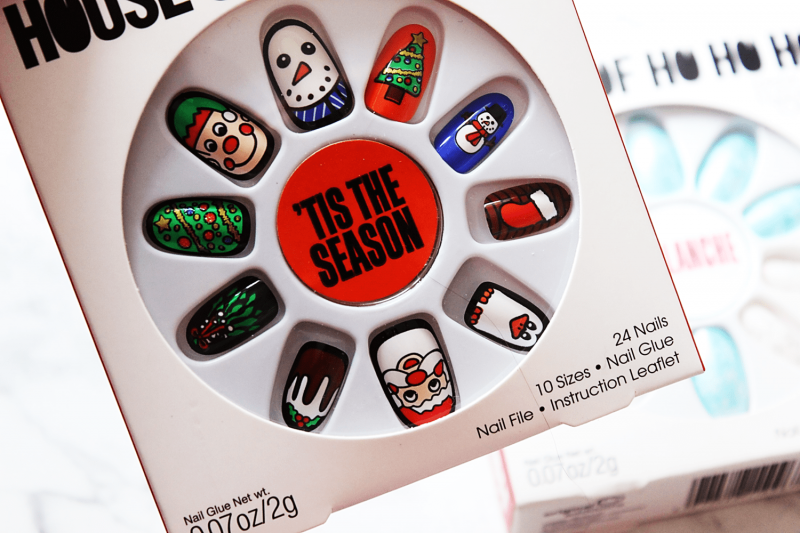 I am always wanting to get my nails done a Christmas theme, but never found anyone who does a good job with the art. I am defenitly going to purchase these soon. 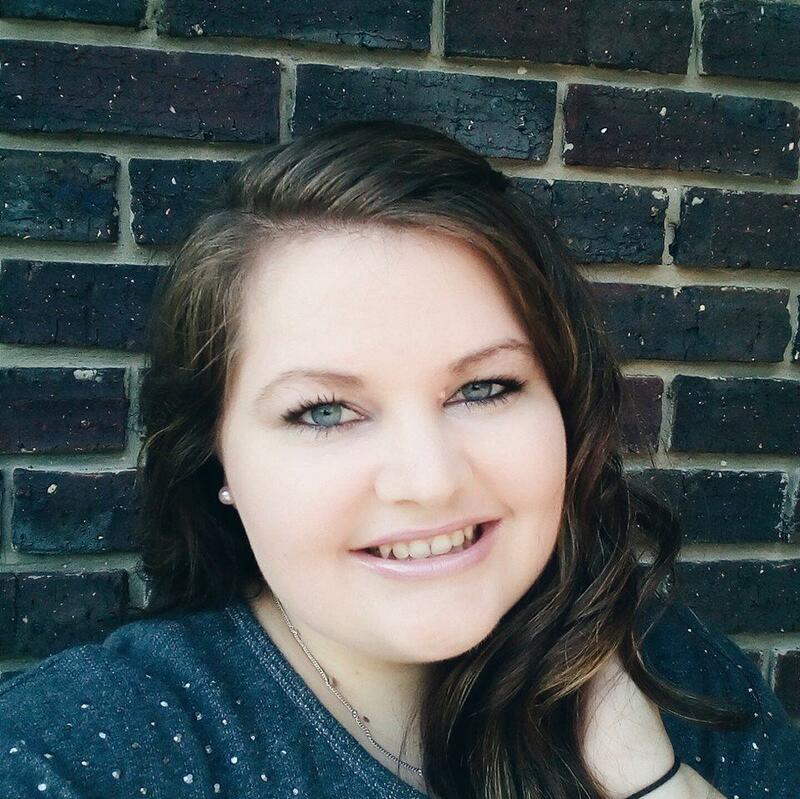 I am so excited to go out so I can wear them! Someone take me out?!? Oh my these nails are the definition of GORGEOUS! I seriously need to get some, great post lovely. Love these, especially the Avalanche one! Definitely reminds me of Frozen! Wow love all of these! I need to get my sparkly nails back for the festive season. I’m trying them for the first time haha! 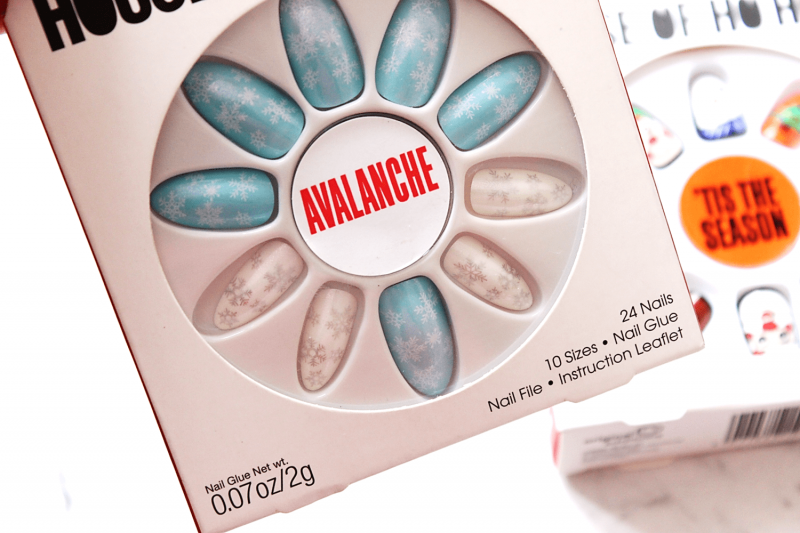 Those Avalanche nails! I need them in my life! Love this post! The Avanlance nails are so pretty!! I LOVE house of Holland nails! They are so beautiful, great quality and last forever. Loving your picks here, very festive indeed! Avalanche ones are stunning. 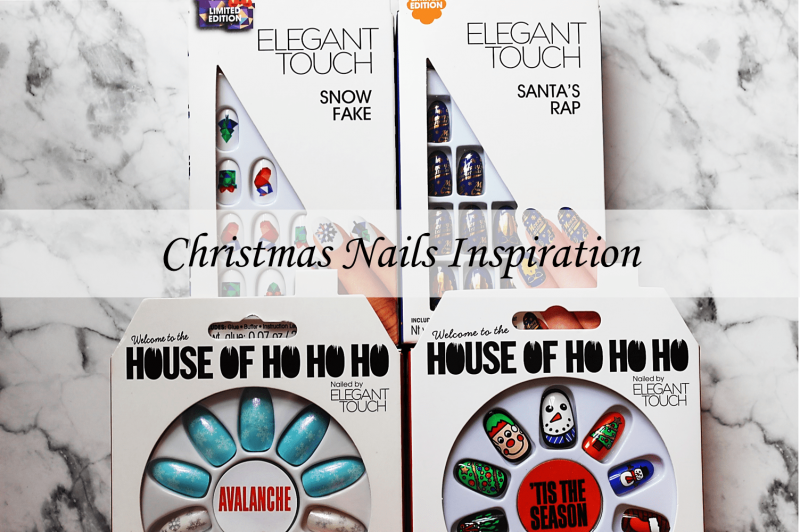 Ooh these nails are lovely, I think the Santa’s rap one is my favourite!